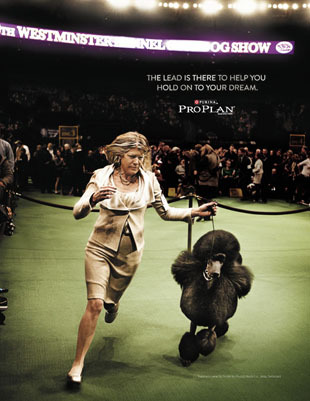 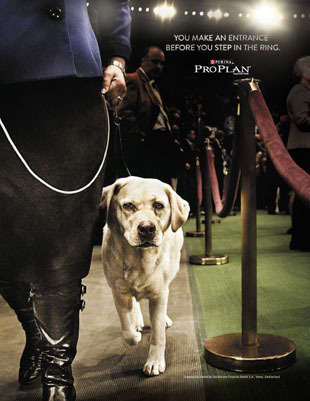 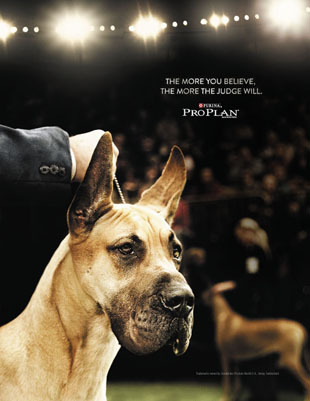 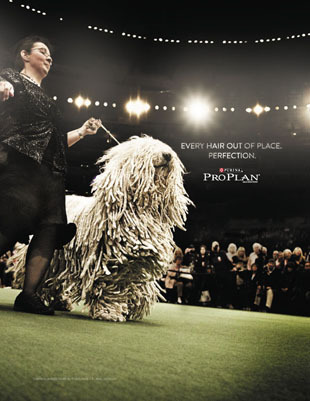 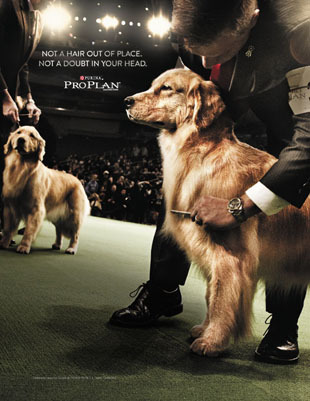 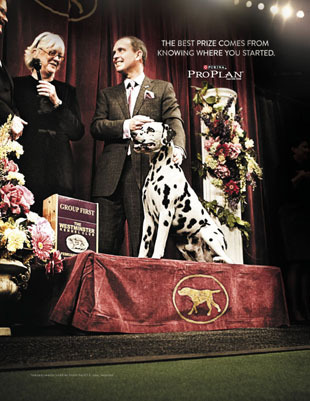 Colle McVoy wanted to shoot Westminster Dog Show for Purina Pro Plan and create animated GIF’s. 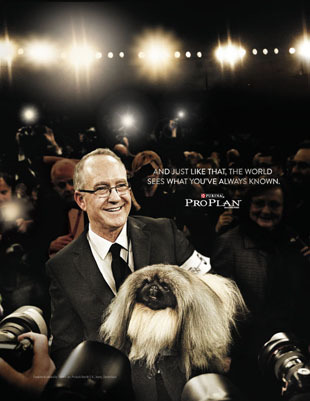 Wanting a campaign with an edgy look, they used Paul Aresu photographer for these eye catching images. 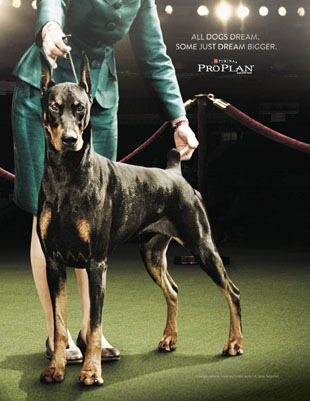 Then ALTER gave the finishing touch with Cinemagraphs capturing dogs in motion What a great team!